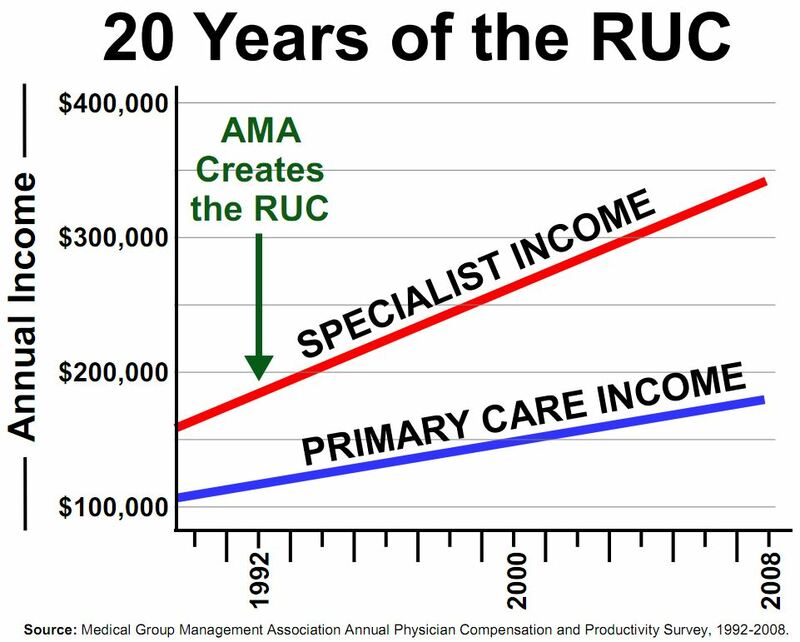 How to Fix Primary Care – Step 1 | Replace the RUC! On MedPage Today, Editor-at-Large George Lundberg, MD comments on this effort and on American health care’s need to re-empower primary care. Dr. Lundberg is the former Editor-in-Chief at Medscape and JAMA. Hello and Welcome. I’m Dr. George Lundberg and this is At Large at MedPage Today. How true. And, as one result, the American healthcare system and the American people are the real losers. A deliberate radical change in the behavior of American primary care physicians and their representative organizations could go a long way toward fixing our broken healthcare system. 1. 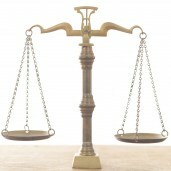 As Brian Klepper and David Kibbe have recently urged, (http://www.kaiserhealthnews.org/Columns/2011/January/012111kepplerkibbe.aspx) PCPs should boycott the Relative Value Update Committee (RUC), that AMA-organized physician payment rate-setting cabal, where procedure-rich specialists have eaten primary care docs for lunch for years and the Feds have stood by in complicity. 2. Blend both the new U.K. Prime Minister David Cameron’s newest National Health Service proposal for General Practitioners (http://www.nytimes.com/2011/01/20/world/europe/20britain.html) to control how the medical money is spent for patient care in the U.K. with Dr. David Cundiff’s original concept of “physician managed care” (http://www.culturechange.org/cms/content/view/684/1/). Then, 3. Seize the vehicle provided by the Affordable Care Act called Accountable Care Organizations (http://www.npr.org/2011/01/18/132937232/accountable-care-organizations-explained) to implement these simple but profound ideas and RUN WITH IT. No more Dr. Nice Guy PCPs until you do a better job of fixing our broken system. These recent tools are all there … as famous baseball pitcher Dizzy Dean used to say, “the ducks is on the pond.” And, should you PCPs ever actually get real power, wend your power then as the kindly professionals you really are. 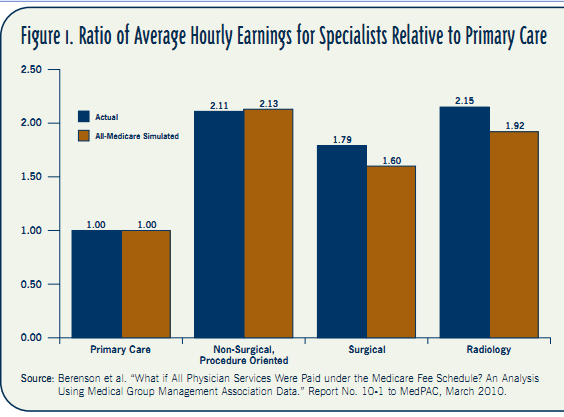 Fixing primary care would go a long way towards fixing the American healthcare system mess. That’s my opinion. I’m Dr. George Lundberg At Large for MedPage Today.